One of the best part’s about FFL’s WCW Series is the networking opportunities it presents. 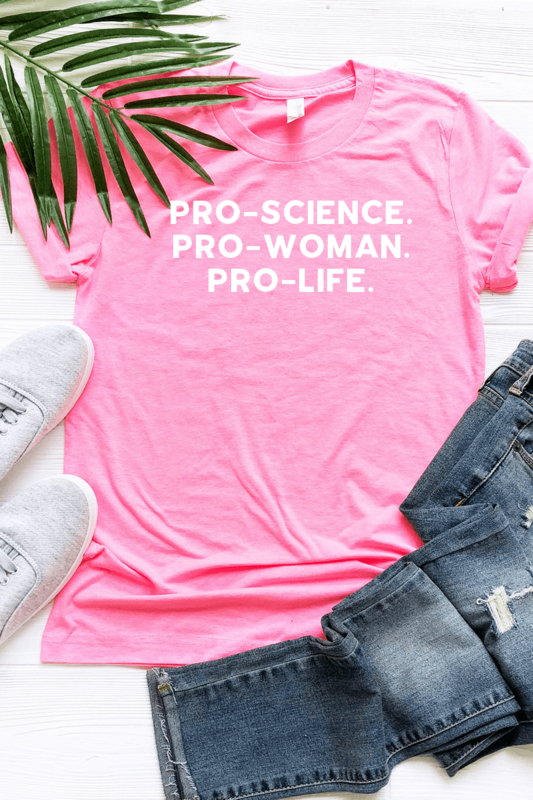 In the past, we’ve brought our readers advice, insight, and exclusive interviews from some of the most outstanding women in the political field. FFL has had some amazing opportunities, and we are so excited to share our experiences with you, our readers! Our WCW this week goes out to the stunning and remarkable Dr. Gina Loudon, mother, wife, author, anchor, and activist. Despite her busy schedule, Gina was more than happy to do an interview for us, which speaks volumes about her character and priorities. One of the many reasons we love Gina is her “we,” not “me,” attitude. It’s the selflessness, intelligence, and dedication she displays that most contributes to our party’s success. 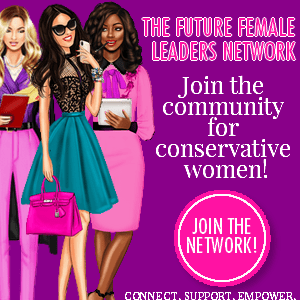 FFL aims to engage, encourage, and empower young conservative women by providing positive role models to our readers. Who were your role models growing up, and do you have any role models now? My role models growing up were Phyllis Schlafly, Paul Harvey, Margaret Thatcher, Bill Federer, and my own mother and grandmother. I will never forget the first time I read Phyllis Schlafly’s “A Choice, Not an Echo.” It was written before I was even born, but when I read it I knew that I understood more about how politics really works from that old book than any political journal, or any college class I had ever taken. Paul Harvey is the person whose job I most wanted. I thought that being able to encapsulate ideas, hone messages, and communicate with curious minds was the BEST thing in the whole world! I believed that voices like his could sway entire populations of people, and save them from propaganda, legalism, and political correctness. But there were almost no women in broadcasting. Today, I still feel a bit pioneering in my business of broadcast journalism, because it is still very male dominant. But I love the knowledge that my advancements are mine (a gift from God), and that the platform I can establish is by the hand of God, because without Him, there is no way I could do the things I get to do every day! My career has reached beyond my wildest dreams for myself as a child. I am thankful each day, and I take nothing for granted. Best of all, I get to be a wife to the best (and hottest!) husband, and mother to five amazing children each day, alongside my work, and live exactly where I always dreamed of living (on the beach)! That God could work that out the way He has is only more evidence of the omnipotence and sovereignty of the God I serve! What inspired you to get involved with politics? Where did you get your start? When I met my husband (Fmr. Senator John Loudon, (R-MO)), he had a strong sense of Civic Duty and believed it was a citizen’s obligation to serve in whatever way they could. He taught me that. He ran for office and I became his de facto media relations liaison. I had the honor of fighting alongside him for 14 years in the State Capitol, and I educated my children in his Senate office. In our new book, co-authored with Morgan Brittany and Ann Marie Murrell, “What Women Really Want,” I give the account of my own political engagement after 9/11. Essentially, I was completely honored to hear the story of an Austrian Holocaust survivor, Kitty Werthmann, and how many of the things she watched take place in Nazi Austria have already happened here. That is when I knew I had to fight on the front lines and could no longer just fight behind my husband. In our book, I talked about the horror Kitty’s mother must have felt to sit across from her in a gulag, and to think of all of the uselessness of the daily activities that all moms do — such as dance lessons, sports, even college entrance goals — all of it utterly meaningless in the face of a holocaust. That moment, my sense of personal meaning changed. Do you have any words of advice for young people in the political field? I would encourage them to truly put country first, and when the “I” becomes bigger than the “we,” to check themselves. I have watched many-a-strong-man stumble in my time. I saw some of the best, most dedicated faithful fall to selfish greed, lust, personal power, or gain in the legislature. I see the same in my business today. Many go in for the right reasons, but when it becomes about them, they fall. Sometimes it takes awhile, but they do fall, and hard. There is little more disgusting to me than those capitalizing on the freedom movement. However, that does NOT mean that I don’t believe in capitalism or that I think there is some problem with patriots prospering. I love when life calling and prosperity go hand in hand. The difference is the motivation, not the monetary gain. One sure way to prevent that is to check yourself regularly with those who know you, but aren’t “yes men.” I actually do this periodically on Facebook. People are a little more removed there and more likely to be honest. I want to caution young people in politics to make good enemies! If you aren’t making enemies, you aren’t making a difference. It’s uncomfortable, but it is true. In fact, I would go so far as to say if you don’t have powerful enemies, potent enemies… you need to work harder! That means you probably aren’t making a real difference because the laws of physics are clear about friction, force and displacement– if you are moving things, you are creating force and friction. If you are making a splash, you are creating displacement. If you are doing neither, you are static (aka doing nothing) — you have no force, no power. True story. Anyone can do their research and look at your amazing professional accomplishments – 2 Master Degrees and a PhD – WOW, but what are some of your biggest personal accomplishments to date? My greatest accomplishments are my children, without a doubt. Every day I am amazed at how sufficient is the Grace of God for compensating my being their mother! My job is not finished (is a parent’s job ever really finished? ), but I have learned more from them than any degree I have ever pursued. I am very honored to deliver the Commencement Address at my Alma Mater this spring. It is the highest honor to me, because after I spoke there in the Fall, the students requested I deliver the address for their graduation, and I am completely humbled by that. My greatest accomplishment of all will be the day I look into the eyes of God and He says to me, “Well done, my good and faithful servant.” I try to live every day to that end. I fail every moment, but if I had to name ONE supreme goal, that is it. 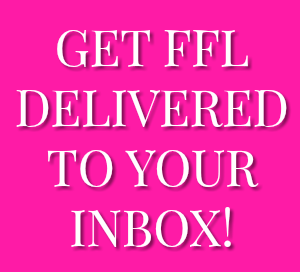 What is one thing you would like FFL readers to know? Trust the wisdom that came before you, but learn to verify what you think you know. Don’t think that just because something is newer, that it is better. Simultaneously, do the research for yourself. Don’t believe that just because some pious person says so, that something is so. 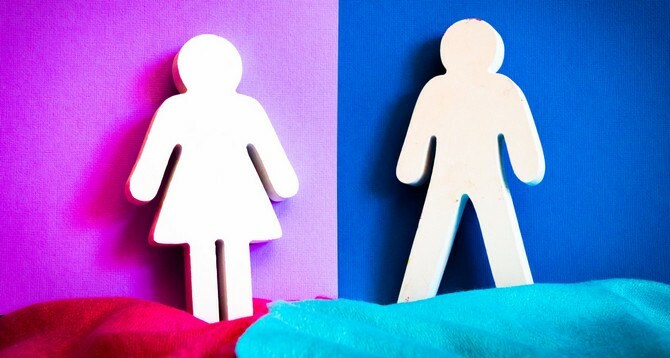 Legalism and political correctness are two of the greatest problems in our culture. 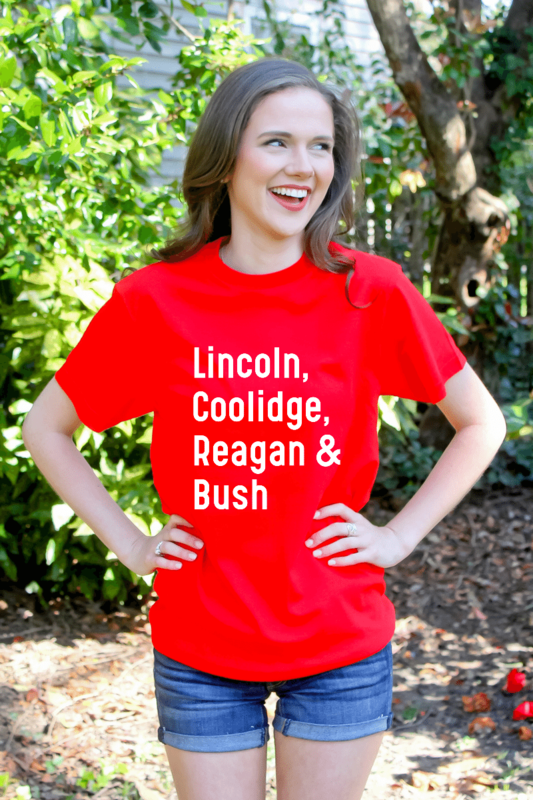 …Their words, not mine, are the greatest wisdom for FFL readers to know. Times will be tough. Today, like never before, we will have to fight for all that we hold dear.